Wishing a huge birthday shout to our brother @Joey2Fresh aka Mr. Fresh Press! 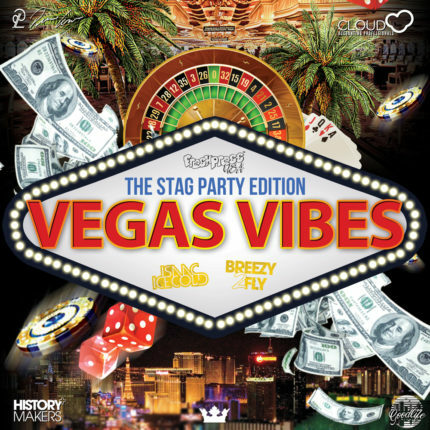 Check out the first mix of 2019 by DJ Breezy2Fly! Press play and Enjoy! Wowwww! 2 of our very best with a double header live mixes in honor of our brother Jovanni G celebrating his bachelor party in Las Vegas this Memorial Weekend!